Marumsco Hills is located near I-95, Potomac Mills, and Sentara Hospital. Why Marumsco Hills Woodbridge, VA? Marumsco Hills is a well-established neighborhood that has no HOA fees. This area is known for young professional couples just starting their families and commuting further north into VA, DC, and MD. Interested in Homes for Sale in Marumsco Hills of Woodbridge, VA? 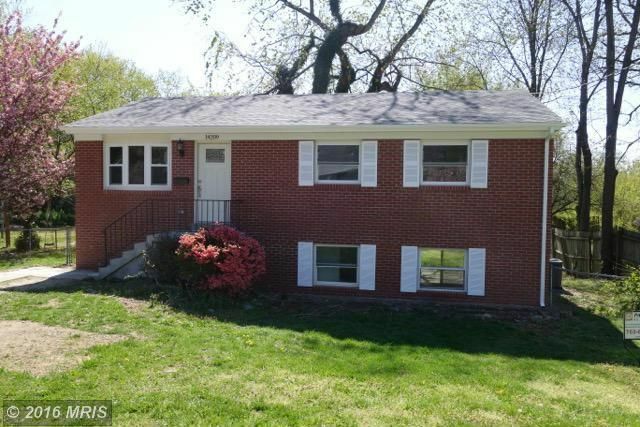 If you are interested in moving to Madison Farm in Woodbridge VA below are all the homes currently for sale in Madison Farm. Please contact Claudia Nelson with any questions or inquiries.